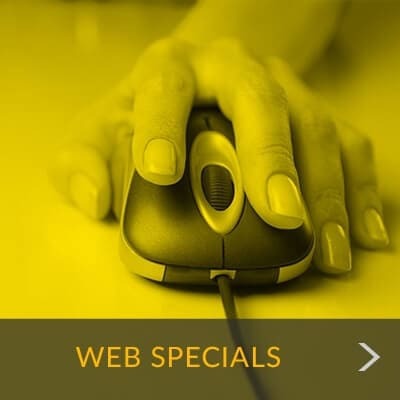 SPECIAL: Free Lock with Rental - Reserve Now! Located on the Kansas River in Shawnee County, Topeka is ranked as a top city to live for individuals, families, and retirees alike. It offers a well-rounded community with active volunteers and a diversified workforce. While fishing and boating on beautiful Lake Shawnee are favorite activities, there are plentiful recreational opportunities for residents to enjoy the live, work, and play lifestyle in Topeka. When moving or decluttering takes over your weekend plans you can count on Metro Self Storage. We offer convenient storage solutions for Highland Park and East Topeka residents and businesses. Whether you need to store recreational vehicles, business inventory or equipment, or an entire household of goods, we’ll help you find the perfect storage solution. 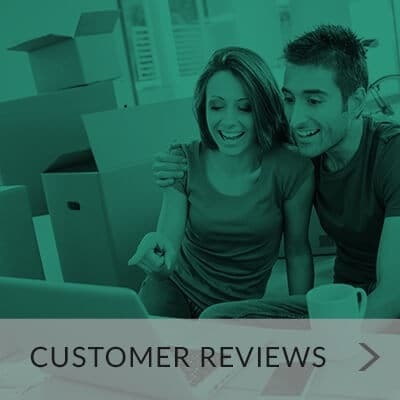 Our Customer Satisfaction Pledge is a reflection of our commitment to make your storage experience simple and friendly. 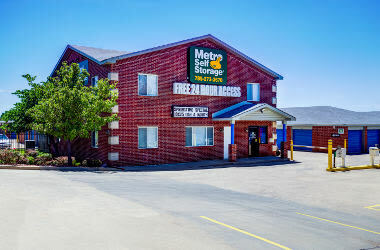 Situated in the Highland Park neighborhood our mini storage in East Topeka offers easy access to both I-70 and I-470. No matter where you need to go Metro is on your way. We are located on SE California Avenue just south of Highland Park High School and less than two miles west of Shawnee Lake. "Kathy helped set me up and the whole process took under 15 minutes..."
"Clean easy access storage units with cameras on site, 24 hr access and computer..."
"I used this storage for 3 months and the place was well secured and clean..."
Every morning we open our doors for business, and our goal is the same, to provide each and every one of our customers, new and old, with the best possible self storage experience. That one simple goal is the reason we value you and your belongings as much as we do.